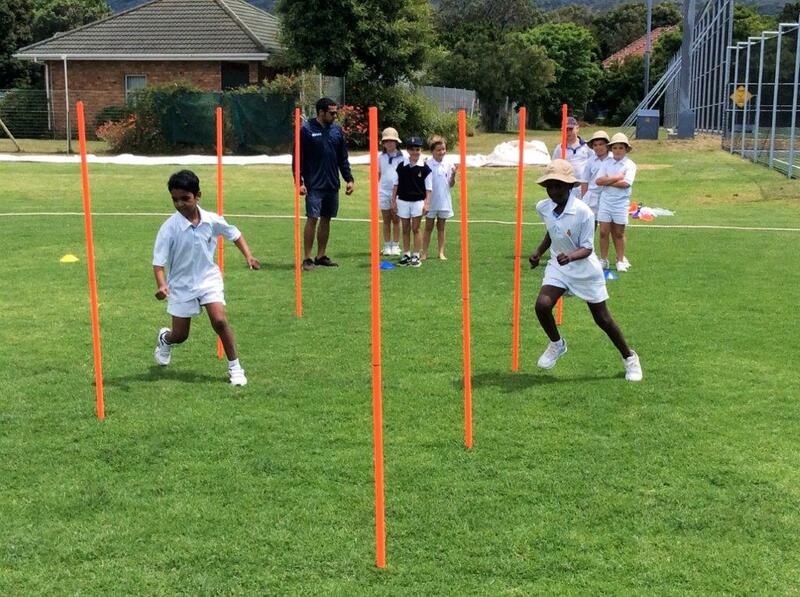 Playball is a movement, motor and sport skills development programme for young children. 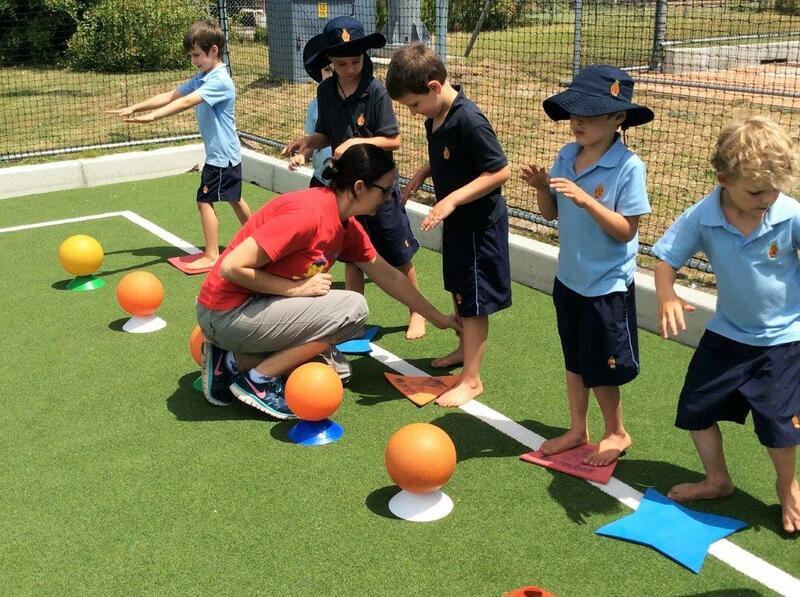 We offer an extensive range of skills covering the 3 primary movement categories: stability, locomotion and manipulation skills. 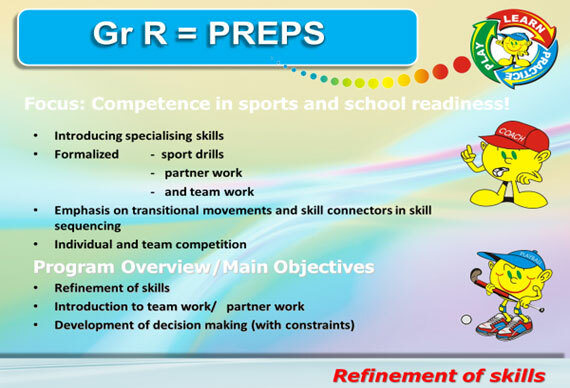 Lessons are presented in a positive, fun and unintimidating environment with much emphasis on life skills such as, perseverance, good sportsmanship, concentration, confidence, self-discipline and more. What if he has done Playball before? 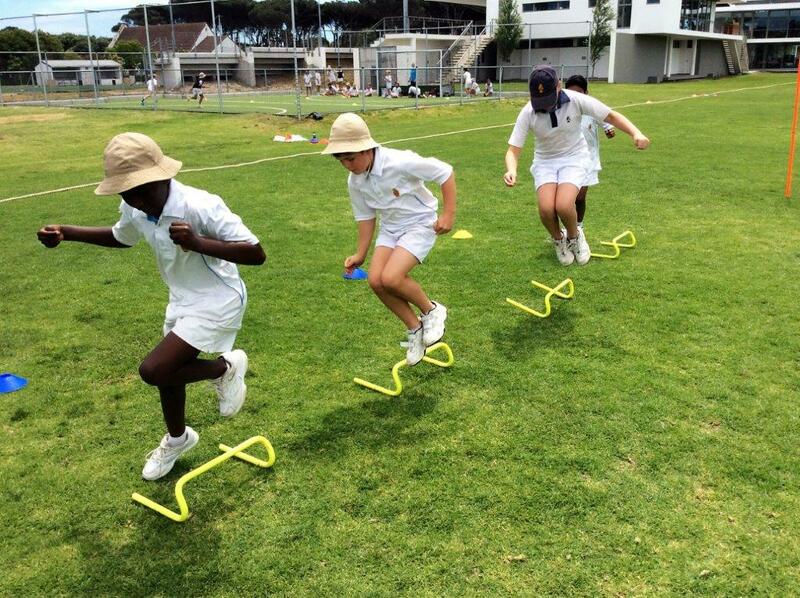 Maximum Activity Levels ensure that children spend the majority of the lesson "doing" rather than standing in lines or not participating. 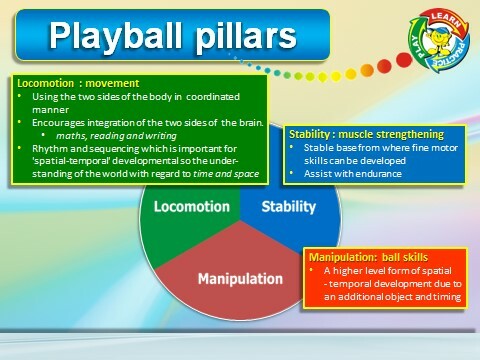 The Playball Focus Points are 6 consecutive focus points per skill that ensure that Playballers get to master even the trickiest of skills. Creative presentation methods guarantee that boys go away feeling positive and motivated, and do not become restless or undisciplined. 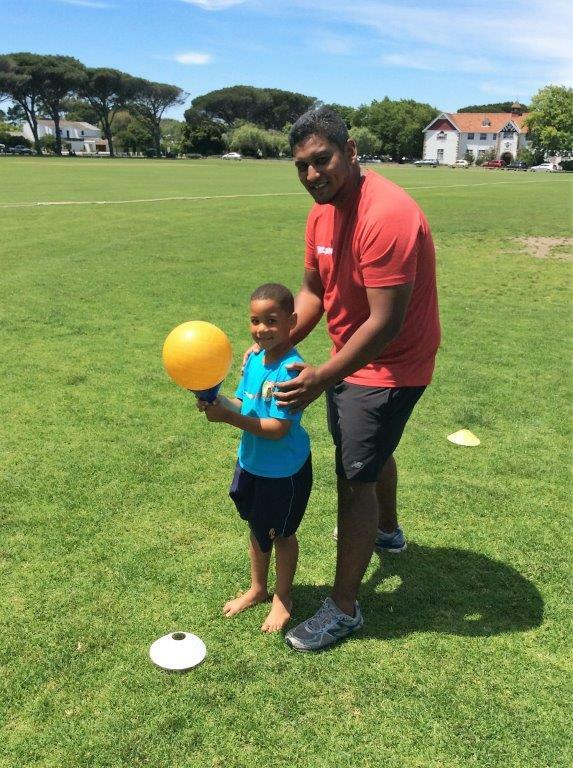 Email dot@playballcape.co.za with your son’s name and your contact details. Please Click here to download the Playball enrollment form. Venue: Astro turf next to Gr R/field or Mallet Centre in case of rain (boys walked safely to/from venue/aftercare). Please note – Nicky in office will know where we are if rainy.